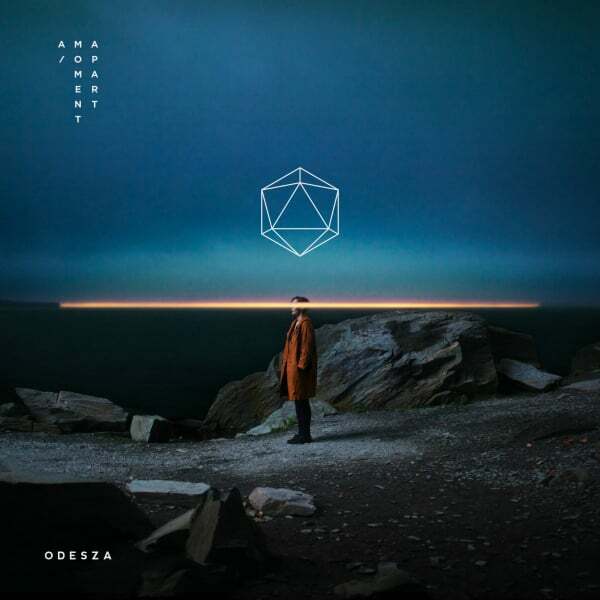 Great White DJ: "Your Friends are Callin’ You Baby Stay with Me Instead"
"Your Friends are Callin’ You Baby Stay with Me Instead"
As I mentioned yesterday, Odesza dropped their new A Moment Apart album yesterday. Shortly after mentally ripping off the packaging, I flew through snippets of all the tracks I hadn't heard with interesting cameos. On the top of that list was Across the Room with vocals from living soul legend Leon Bridges.